The tobacco formally known as Mellow Virginia. This prominently Virginia based tobacco has been popular for years. 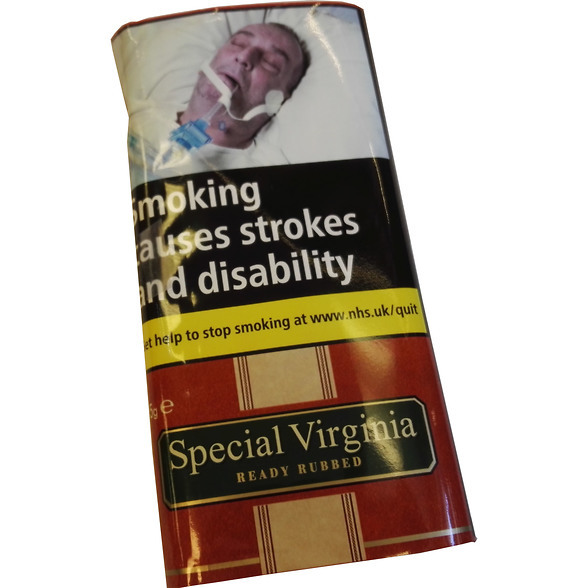 Its mellow subtle aromatic flavours makes this tobacco suitable for both experienced smokers looking for a mellow day mixture, or novices to experience a English Virginia blend.